Up to 600 Volts. 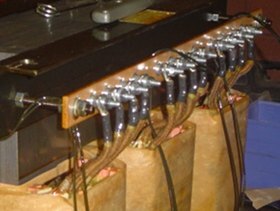 For higher voltages see the Medium Voltage Transformers page. 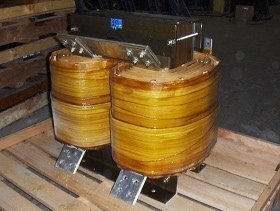 Since all of our product offerings are custom, we can optimize a transformer around your particular application.